Location Location Location!! Great home located in the most pristine neighborhood of Martinez within minutes of 680, near shopping, restaurants and much much more! Open house 3/3 1 to 4. 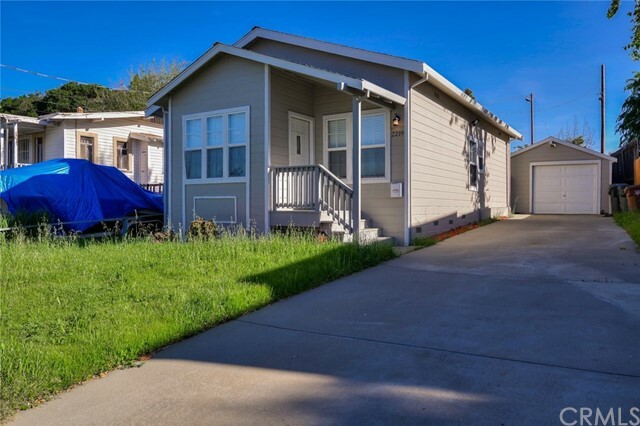 Charming starter home in Martinez. Central Heat and Air. Some updating but room for your personal touches. Listing courtesy of KEN WIGGINS from BHG REAL ESTATE ROYAL & ASSOC. Flat lot in 14 Estates neighborhood where all lots are zoned R-20. Utilities are all in the street nearby. House next door just sold for $1.4 million.